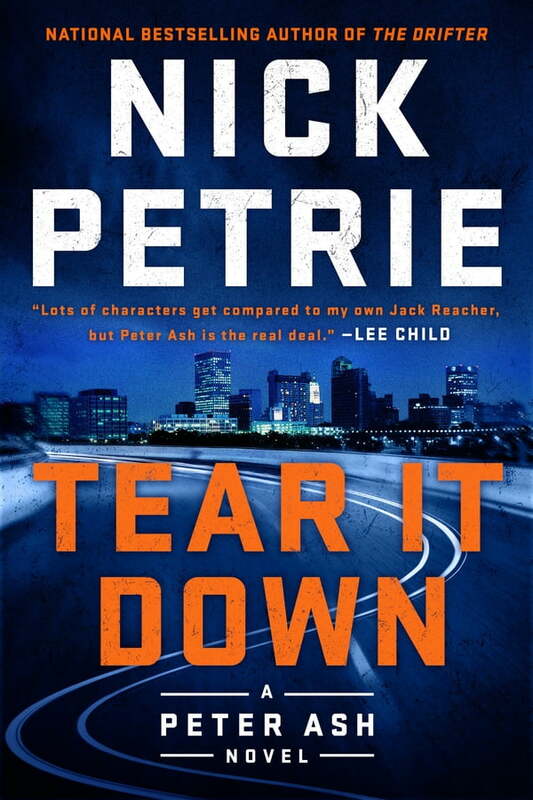 In the new edge-of-your-seat adventure from national bestselling author Nick Petrie, Peter Ash pursues one case--and stumbles into another--in the City of the Blues. Iraq war veteran Peter Ash is restless in the home he shares with June Cassidy in Washington State. June knows Peter needs to be on the move, so she sends him to Memphis to help her friend Wanda Wyatt, a photographer and war correspondent who's been receiving peculiar threats. When Peter arrives in Memphis, however, he finds the situation has gone downhill fast--someone has just driven a dump truck into Wanda's living room. But neither Wanda nor Peter can figure out why. At the same time, a young homeless street musician finds himself roped into a plan to rob a jewelry store. The heist doesn't go as planned, and the young man finds himself holding a sack full of Rolexes and running for his life. When his getaway car breaks down, he steals a new one at gunpoint--Peter's 1968 green Chevrolet pickup truck. Peter likes the skinny kid's smarts and attitude, but he soon discovers that the desperate musician is in far worse trouble than he knows. And Wanda's troubles are only beginning. Peter finds himself stuck between Memphis gangsters--looking for Rolexes and revenge--and a Mississippi ex-con and his hog-butcher brother looking for a valuable piece of family history that goes all the way back to the Civil War.